We expose our faces to the outside world more than any other part of our body (other than our hands). When you amass all the havoc caused by the sun, weather and other irritants out there, its no wonder why having an amazing face moisturizer is essential. In fact, it’s the foundation of a good skincare routine. Even if you have normal or healthy skin, it’s important to replenish your facial skin’s hydration before you go about the day. 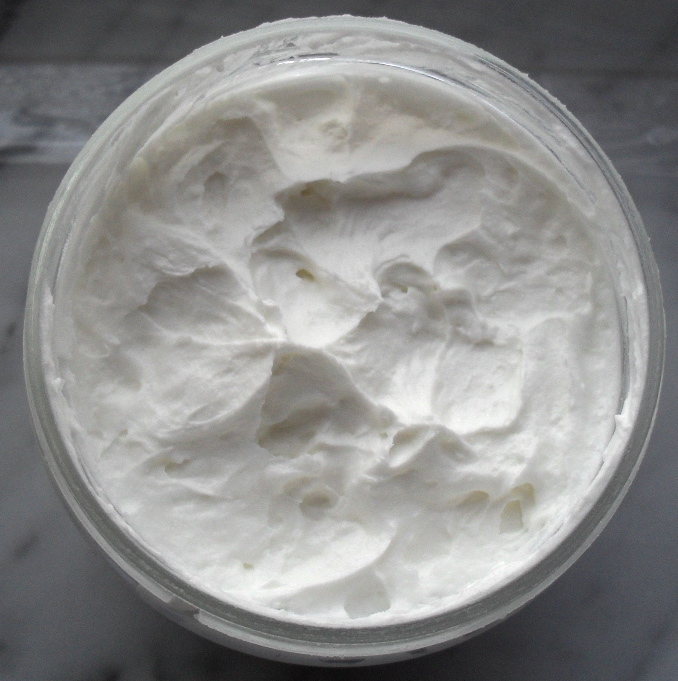 A good facial cream protects your skin, keeping it moist and better guarded against dehydrating pollutants. But with all the thousands of products and brands out there, how can you find the face moisturizer that is right for you? Ask yourself these 10 questions when considering a new moisturizing skincare staple, and you’ll have the answer (whether it’s yea or nay). What Should I Consider Before Buying a Moisturizer? Is this moisturizer from a brand I can trust? You’re holding a jar of face cream in your hand at the store. Is the brand known for their quality; or lack thereof? Are they cruelty-free? Does it have good reviews online? Check out the company’s website and do a bit of research before purchasing. There are lots and lots of good skincare companies and facial moisturizers out there, so make sure your money goes to the most deserving brand – a brand that aligns with your values and expectation for outstanding quality. Your skin type should guide you when you’re seeking a moisturizer (and any new beauty products, really). If you have dry skin, go for rich creams with emollients and humectants to lock in moisture. Oily? Stay away from oils and try solutions with hyaluronic acid and urea. You want to match your skin’s needs with a moisturizer that will effectively meet those needs. What else do I need to use with it? Does the face cream in your hand act as a second, third or even fourth step in a prescribed routine? Look at the related products and find out because, oftentimes, a brand will create a complete regiment that is most effective when followed with each recommended solution and step. Does it meet my skin’s unique needs? This goes beyond skin type and stretches to encompass your allergies and preferences. Allergic to fragrances? Your moisturizer should be fragrance free. Know that alcohol strips your skin like crazy? Opt for only alcohol free. The more you know about how your skin reacts to ingredients, the better your facial moisturizer choice will be. Instead of practicing trial and error right on your face, however, be sure to try it first on the inside of your elbow and gage a reaction. All clear? Awesome, all set for the face. Why is this face moisturizer better than others? You want and deserve the best of the best. Find a moisturizer that speaks to you and says, “I’m better. In fact, I’m the best.” What’s important to you? Is it pH balanced? Does your face cream come with a real reason that you believe makes it the very best moisturizer you can possibly buy? It should. Am I looking at the facts behind the ads? Your moisturizer should be the best because of the facts – not the ads. Look at the ingredients, the case studies, the reviews. Yeah, ads are fun, but you’re making an investment here. Is your face cream based on science? Is proven to do what it says it does? Did I read the label all the way through? Read every ingredient on there to make sure you’re not getting more than you bargained for. If you find any dangerous chemicals on that list – such as Sodium Lauryl Sulfate (SLS) – ditch it for good. How economical is it, and can I afford to use this long-term? Even if your moisturizer comes in a big bottle, it may not be an economical purchase if you need a handful with every use. A high quality moisturizer will only demand a small, pea-sized amount with each use. In that case, even a small jar could be economical. Find out how much you need per use and then calculate if this will work for you financially over the long term because, once your skin gets used to a moisturizer it loves, you’ll want to stick with it. Also, look for multiuse moisturizers. Some can be used on both your face and hands, or face and body, etc. This can save you a lot of money over the long term. How will this fit into my skincare routine? Which other skincare solutions are staples for you? Do you already have a favorite sunscreen that you apply religiously? It could be doubling as a moisturizer without you knowing it. My point is to figure out how and when you’re planning on using your face cream of choice so you get the very best value and actually experience the benefits that come from using it each day. What do I know about the ingredients in this face moisturizer? When you apply something to your skin, it profoundly affects it. The ingredients are crucial and, even if you can’t pronounce them all, you should have a basic understanding of what each of them does and where it comes from. A facial moisturizer with an entire page of ingredients, for example, usually spells out trouble. So that covers the 10 basics. What’s a make or break question you ask before purchasing a skincare product?